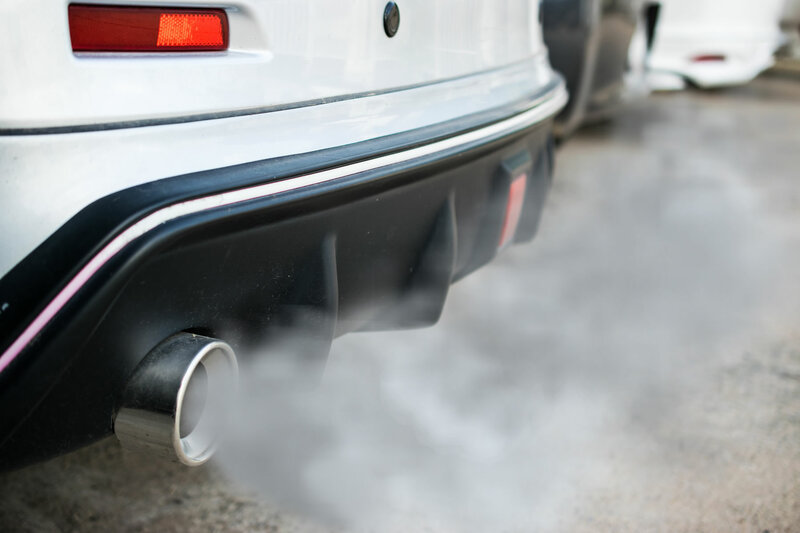 Whilst a blocked DPF is a problem for you – for us it is a symptom. DPFs block due to other problems and cleaning is not enough, you need the problem professionally identified and rectified, if not done correctly the unit will simply block again after cleaning. 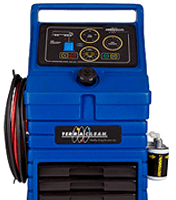 TerraClean service centres have a solution for cleaning your DPF. 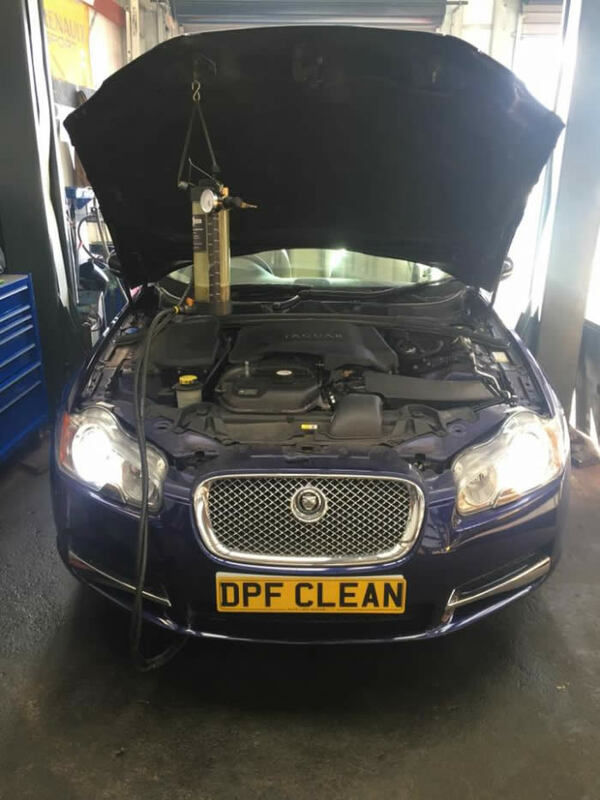 We can clean the DPF on your car using TerraClean patented equipment. 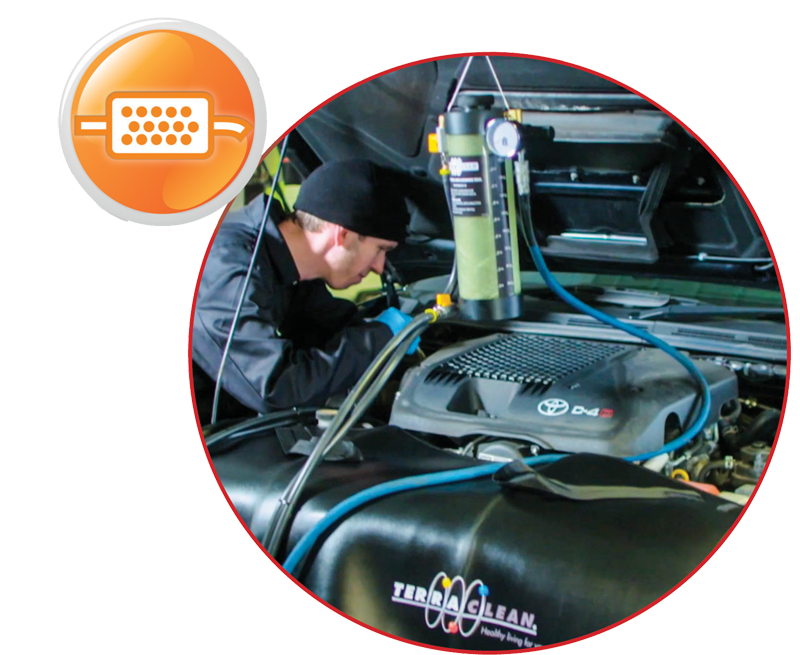 Alternatively if the DPF is blocked with oil or ash, which simply cannot be cleaned by any system whilst the unit is on the vehicle, TerraClean dealers have access to our Total DPF Solutions system which will remove oil & ash. 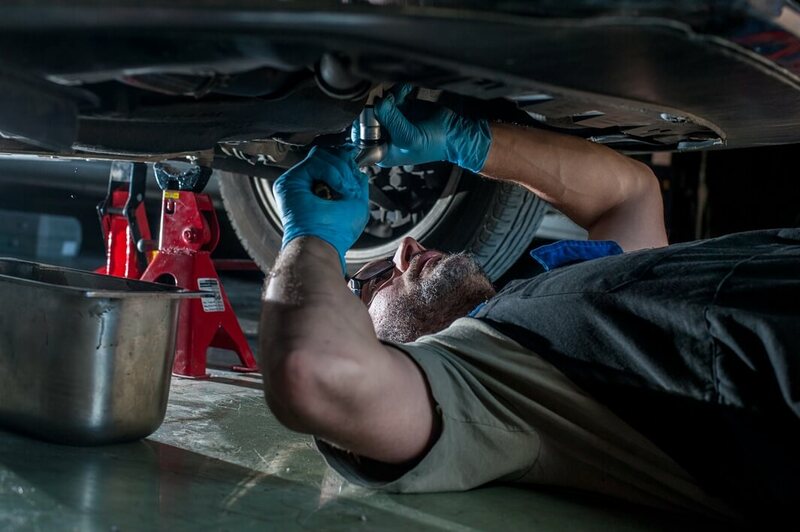 • TerraClean service centre technicians have been trained to diagnose and understand how to resolve problems with your vehicle. • Once the issue has been resolved, if necessary, the clean will be done. It is possible that resolution of the problem may enable the vehicle to “regenerate” (self-clean), and your vehicle is back up and running without the cleaning service and the blockage will not reoccur. 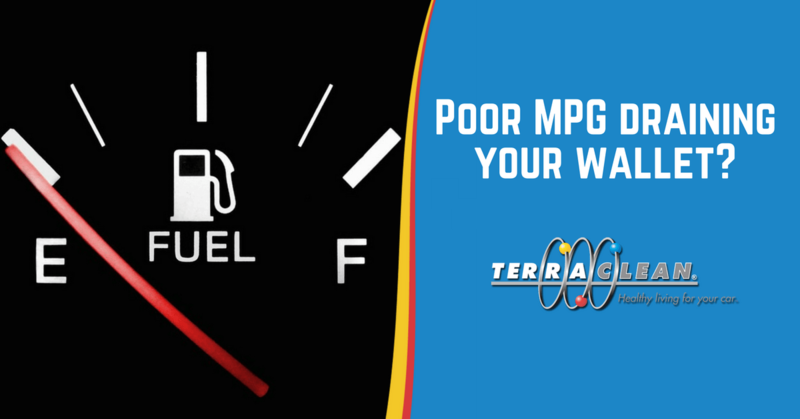 • If you are experiencing problems with your EGR or DPF, have your vehicle’s problems diagnosed by a TerraClean service centre today. 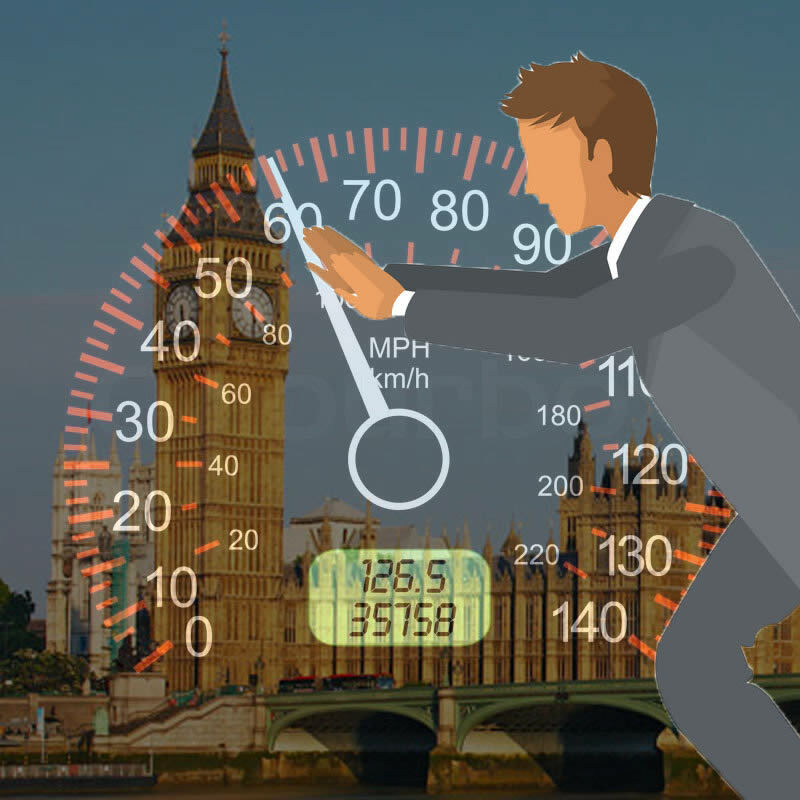 Are speed limiters coming to the UK? Should the MOT be scrapped? Here’s what you said. Is the MOT obsolete and should it be scrapped? 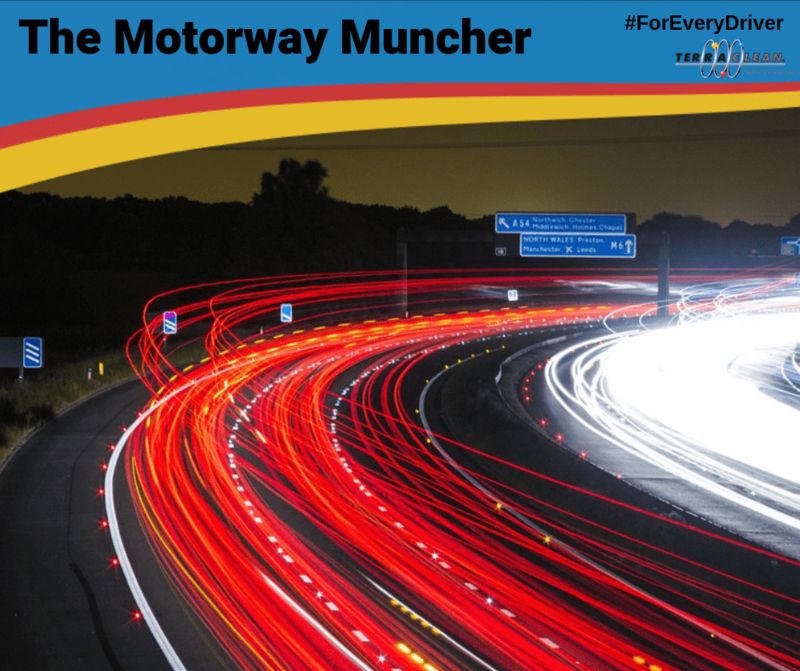 Economical driving – how much can you save and is it worth it? Opportunities exist for garages and established mobile operators to become part of the developing network of TerraClean Operators. 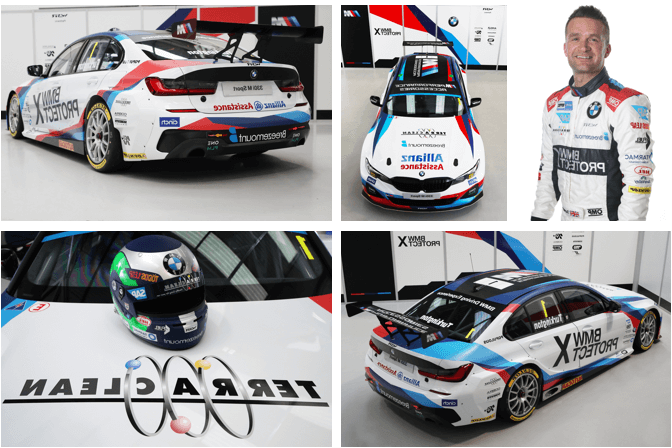 Simply follow the link below.